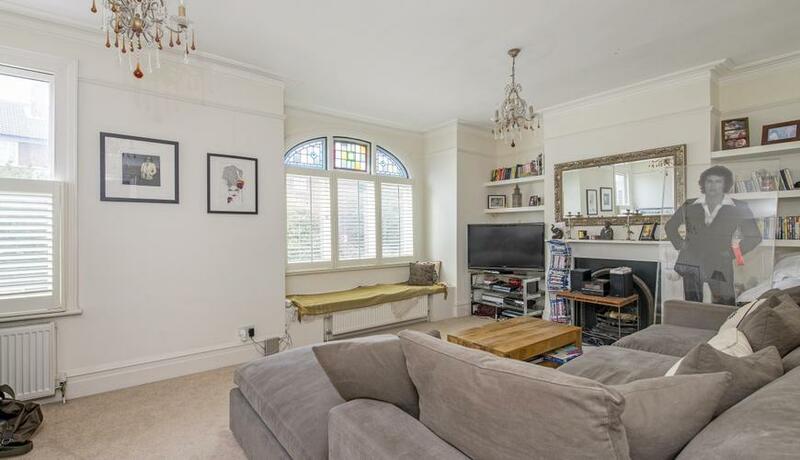 A charming three bedroom flat that is situated on the upper two levels of a beautiful redbrick conversion. The property offers over 1200sq ft of living space and offers a private garden. On the first floor you have a large and bright reception room at the front and a beautifully presented kitchen/diner and a master bedroom at the rear. The kitchen has double height ceilings and also leads directly to your private garden. 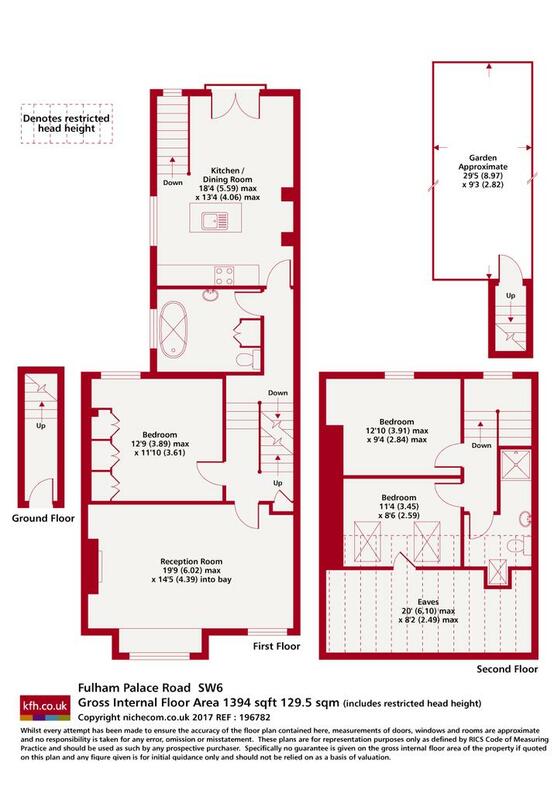 On the upper level you have two equal sized double bedrooms and a shower room. The property overlooks Bishops Park from the reception and also benefits from a Tesco Express located next door.